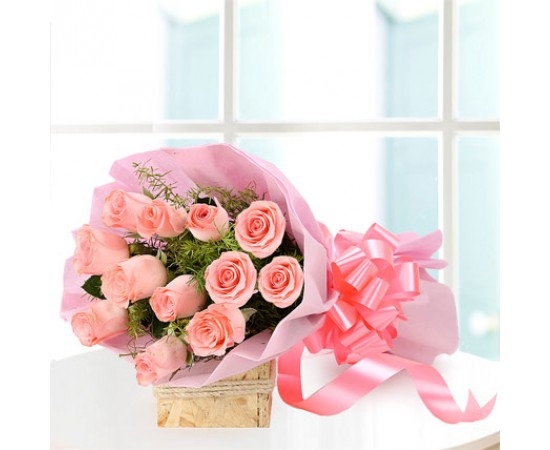 Online florist shops are divine! 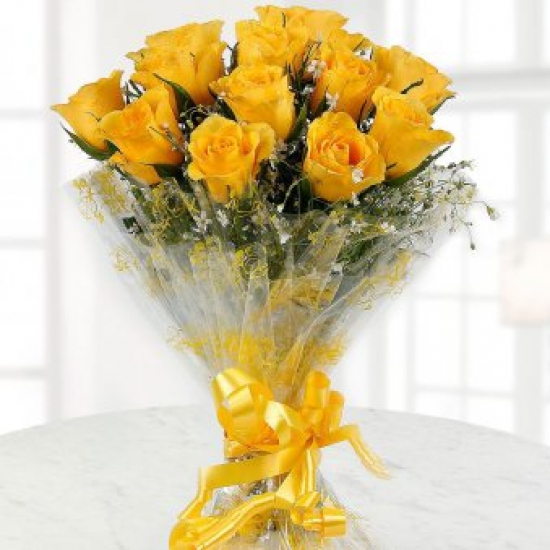 No longer need to worry about how to send flowers in a different city. 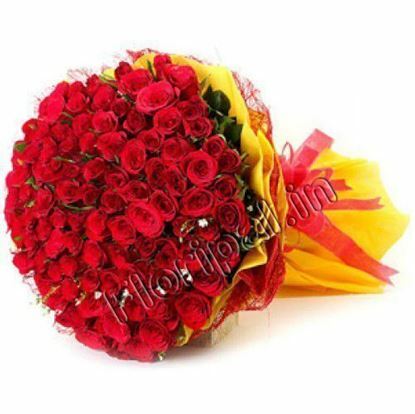 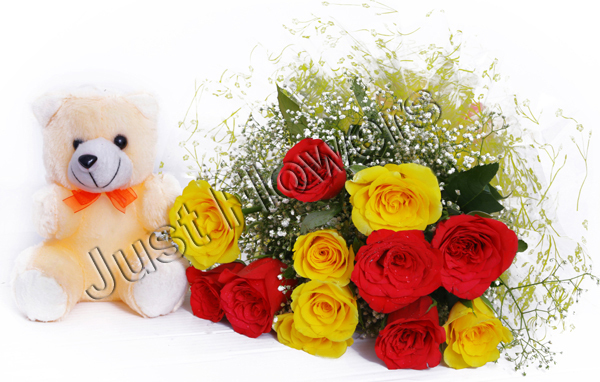 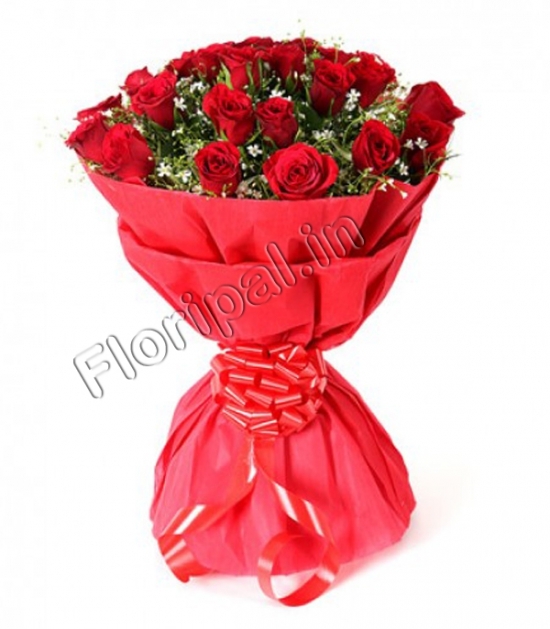 Just Flowers is at your service in various cities of India. 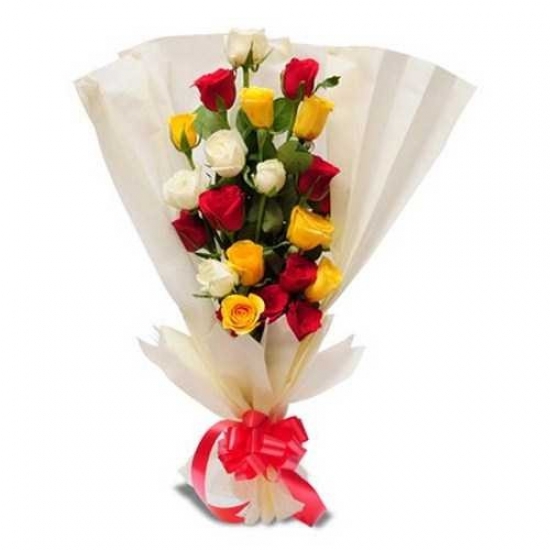 Sending flowers is now easy with the initiative of Avinaash Jha in Noida. 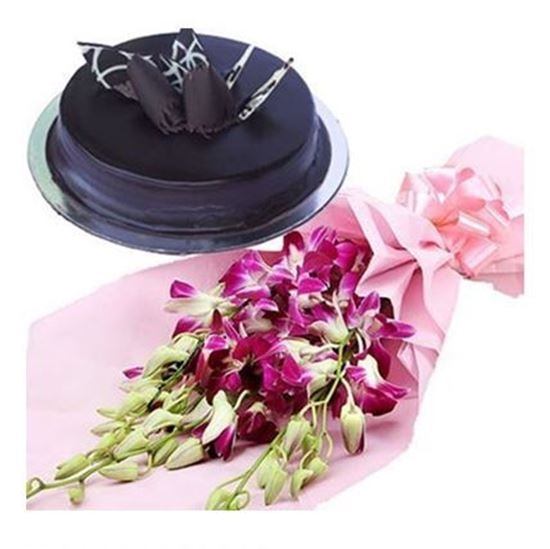 Sending flowers for anniversary, birthday, baby showers or any other event to your loved ones across India is no longer a matter of worry. 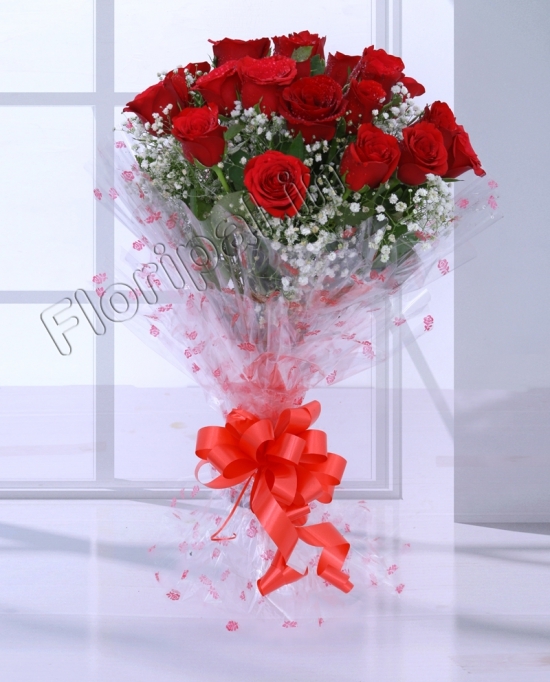 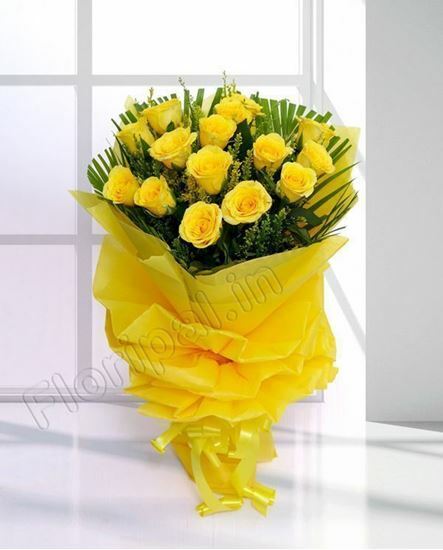 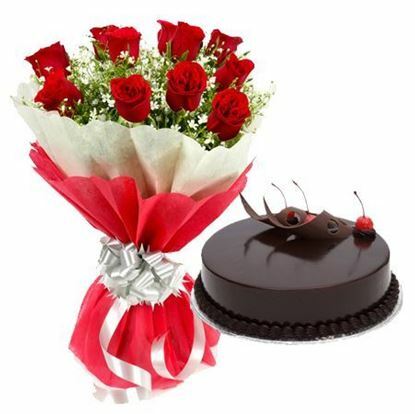 Just flower Noida is a real trusted florist in Noida enables you to order alluring flower arrangement online according to the occasion without any hassle. 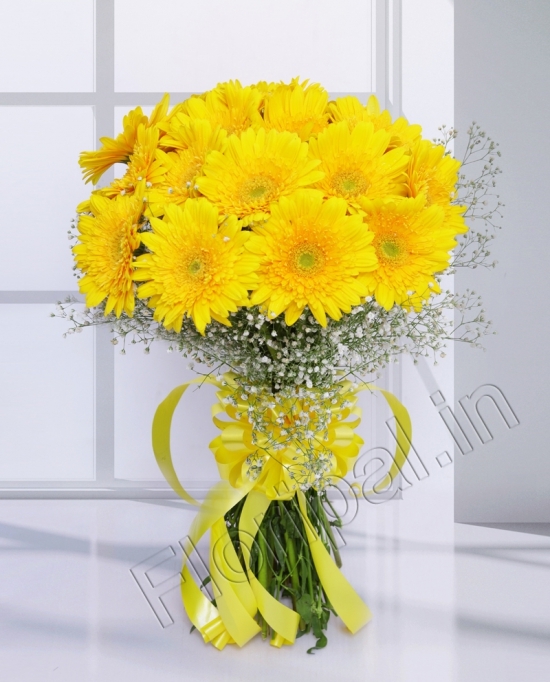 We serve you to make your life easier and your relationship stronger. 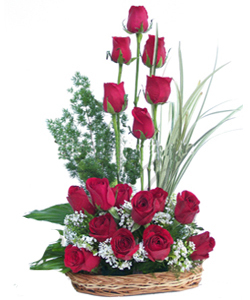 It’s just a click away to send beautiful flowers. 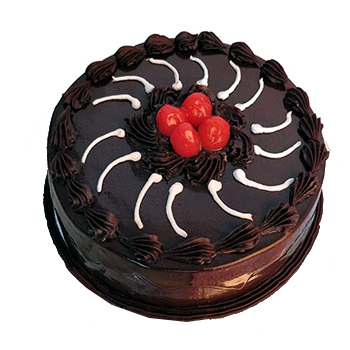 With the help of competent technology and our expertise workers, we make your task easier. 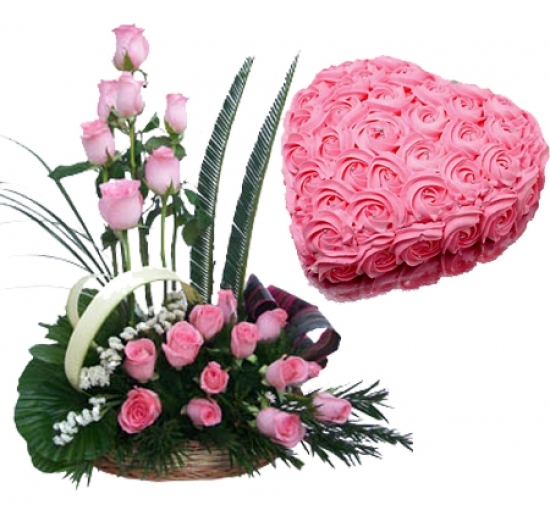 You will find the most beautiful and alluring flower arrangement at our site at reasonable prices. 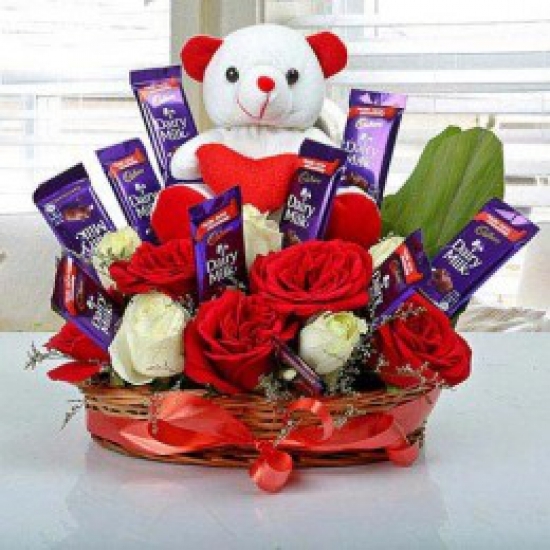 Usually in combos, there is one or more product which these combos, which are of no use. 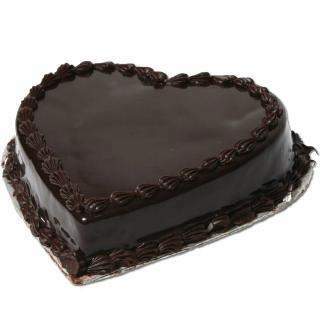 Combos with us are more appalling. 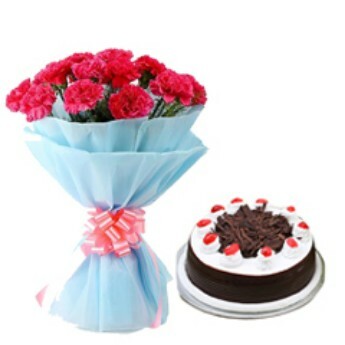 As you select more than two products in your cart, you are providing with price benefits. 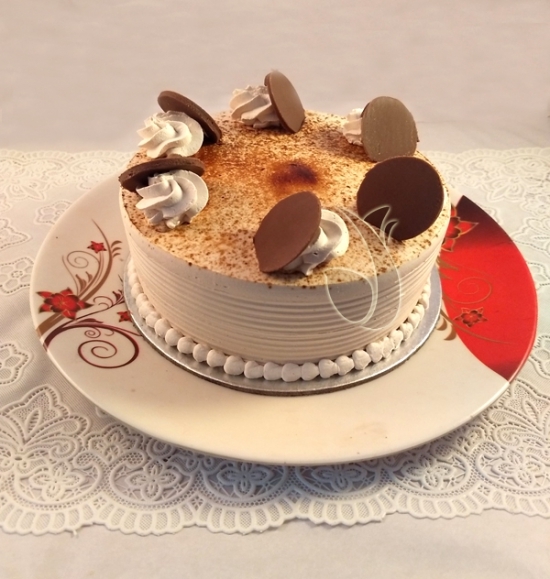 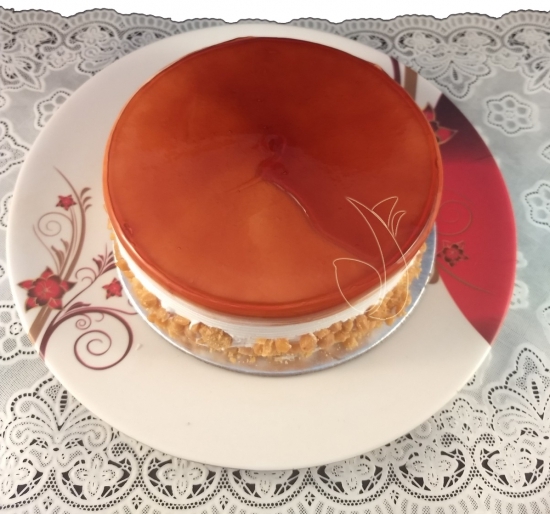 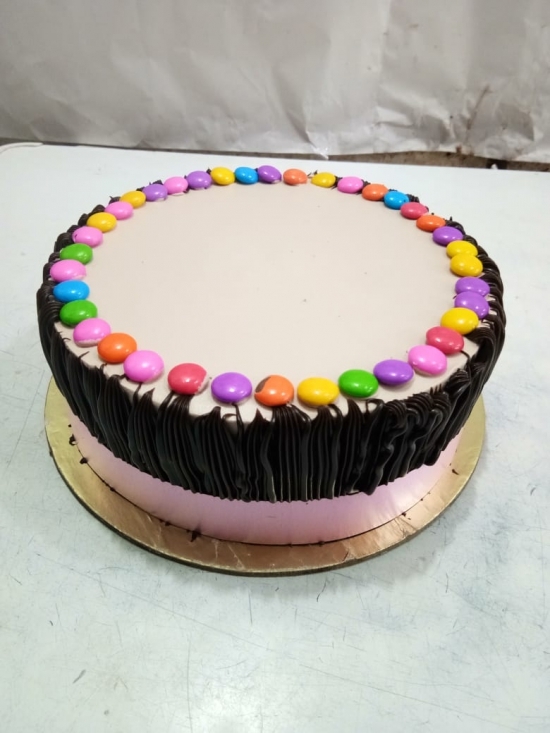 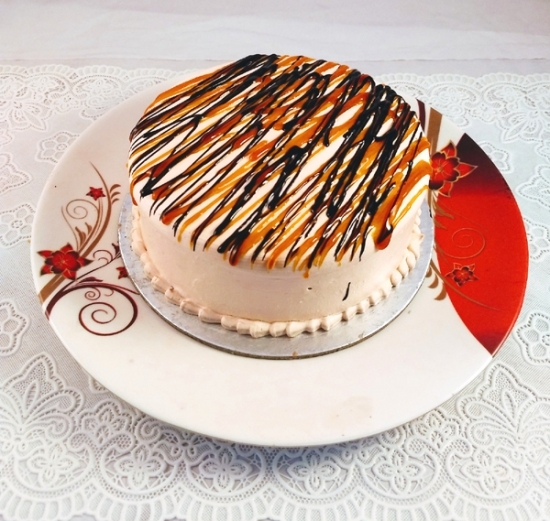 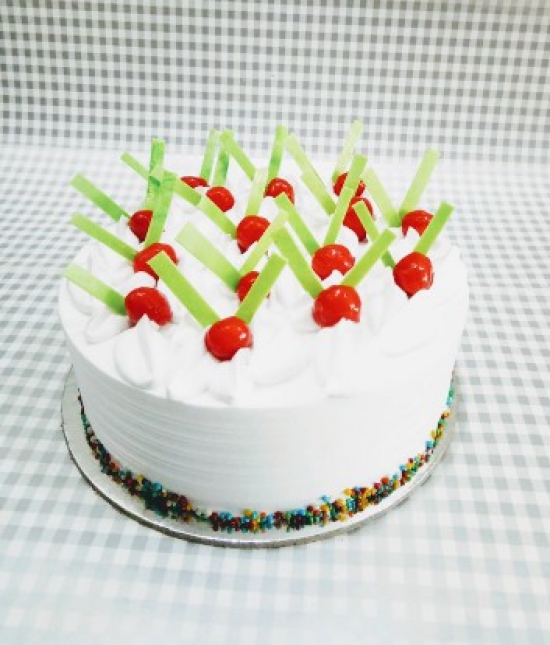 We also provide our customers customized orders and let their creativity blend with ours. 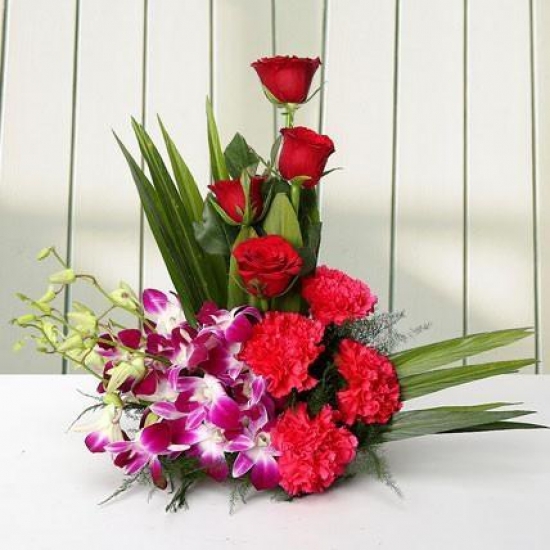 Give us your idea of floral arrangement and our florists turn them into masterpieces at affordable prices. 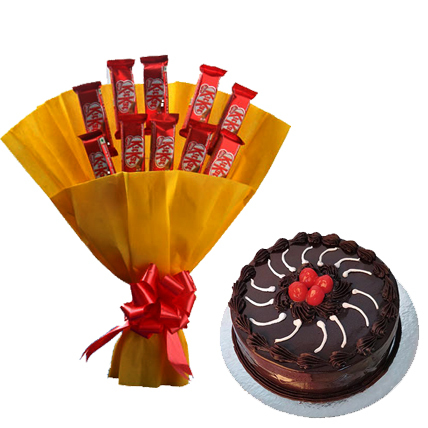 The customized products you order will be saved to our site to use them later by you when need arises. 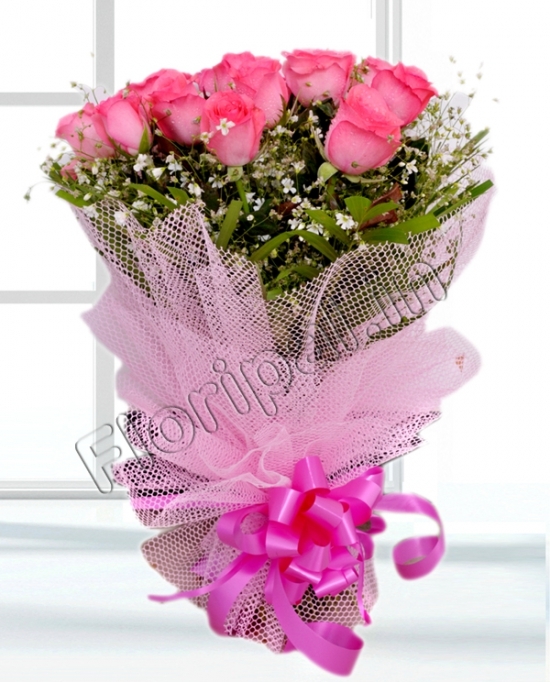 Just don’t sit idle wondering whether the order has been shipped or not. 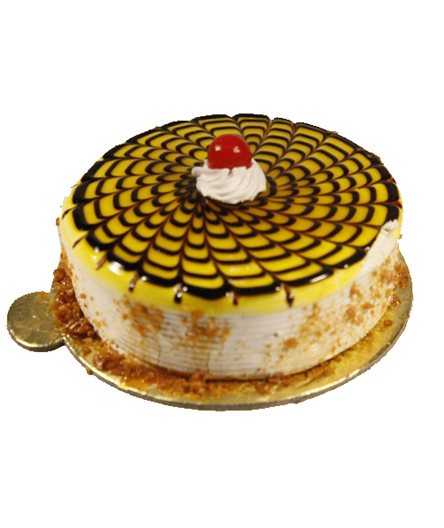 Track your order at every stage and know exactly when it will reach the destination. 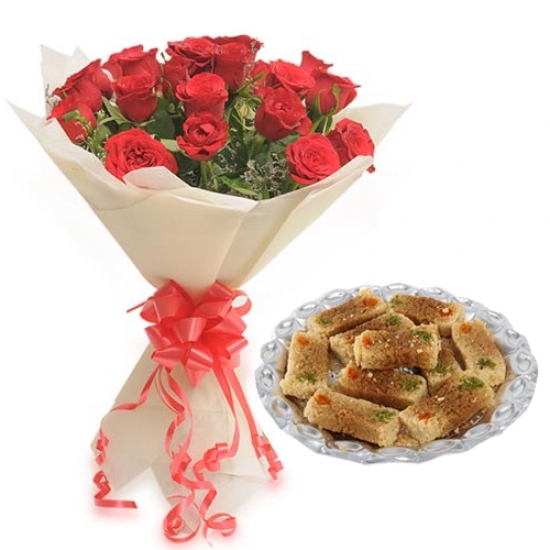 Not only these, there are various other features you can avail. 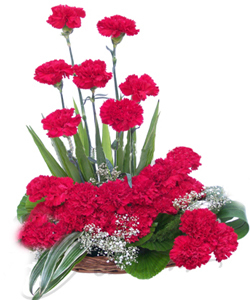 Visit us today and know all about it. 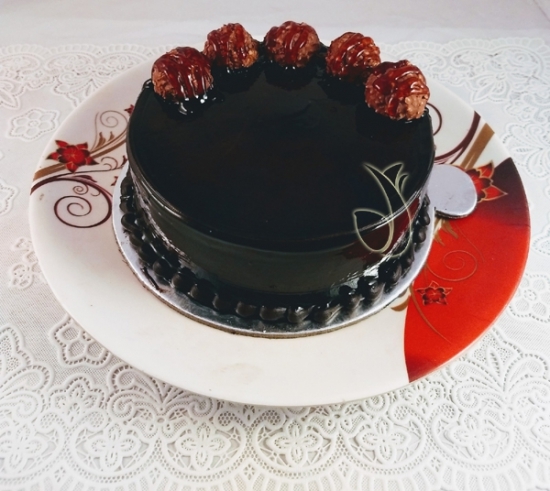 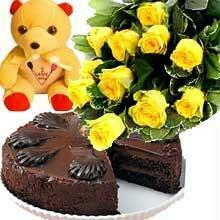 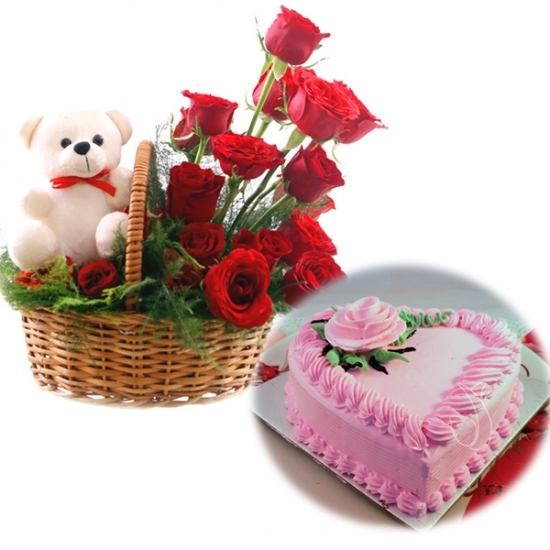 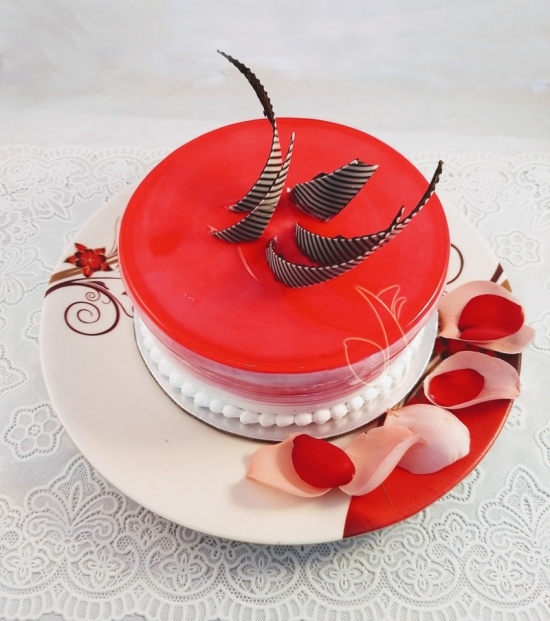 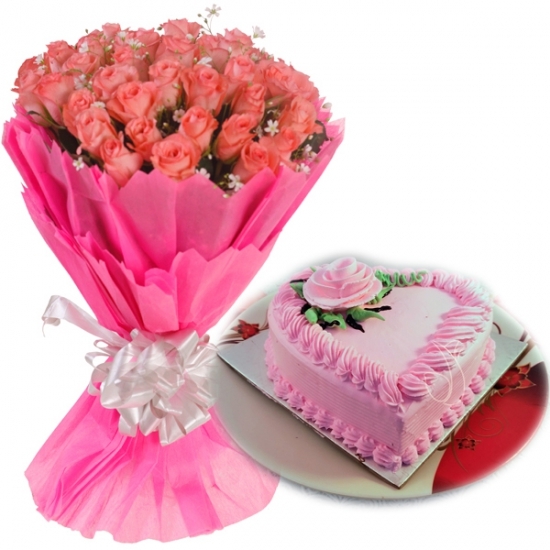 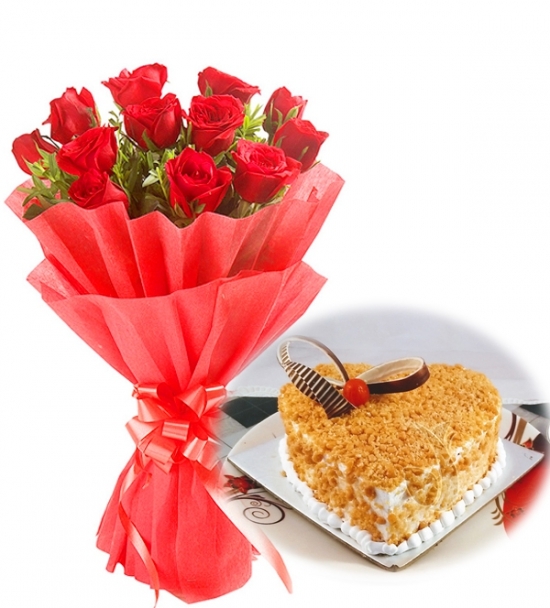 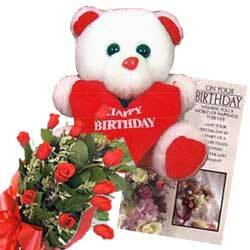 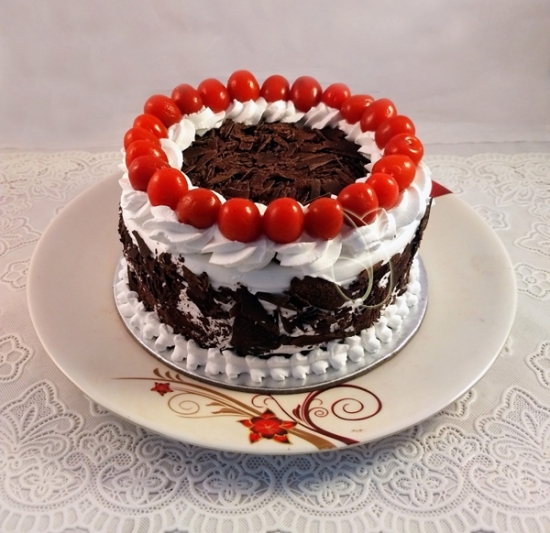 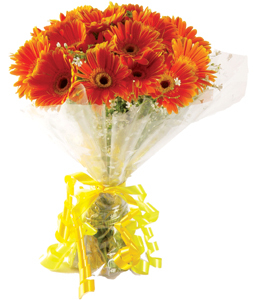 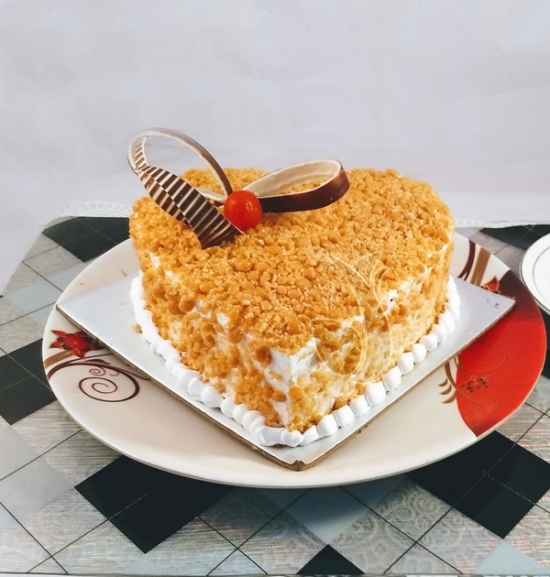 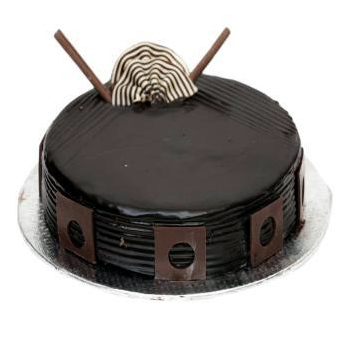 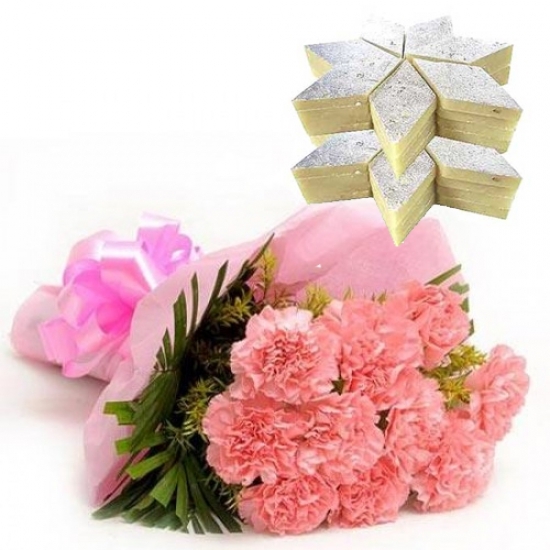 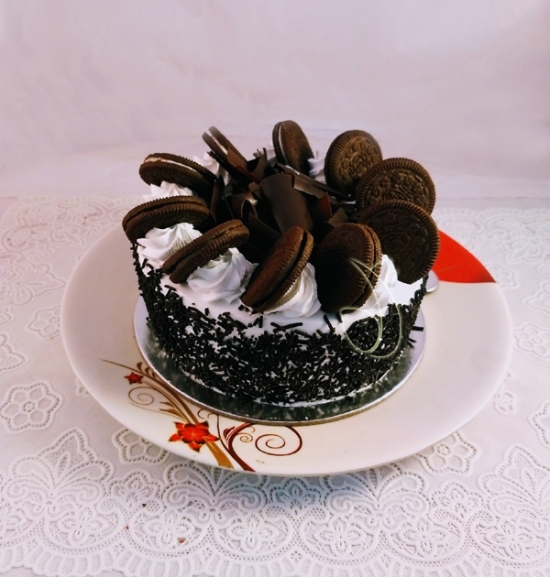 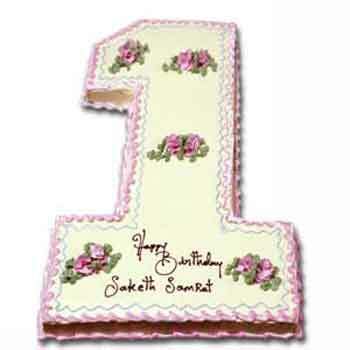 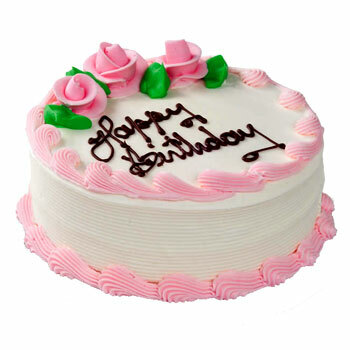 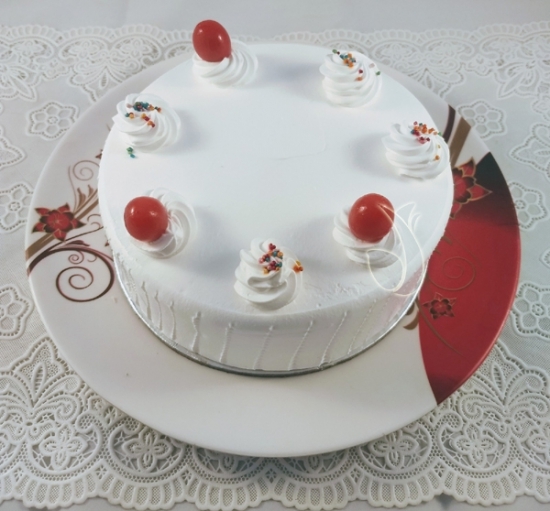 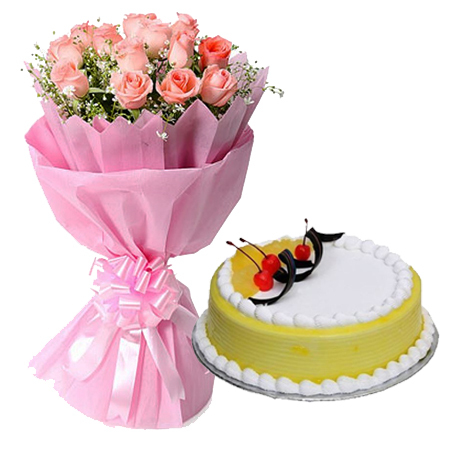 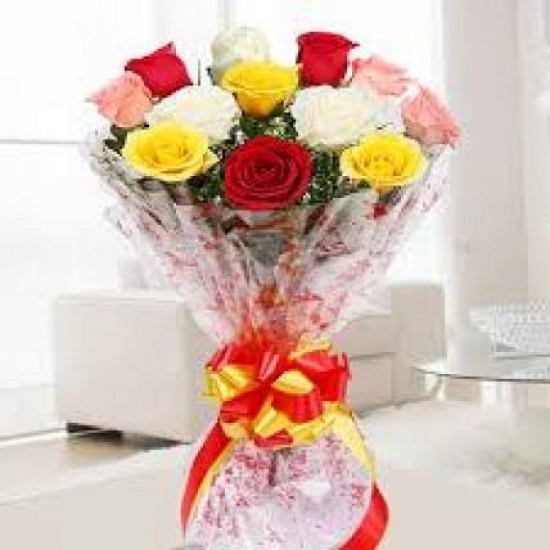 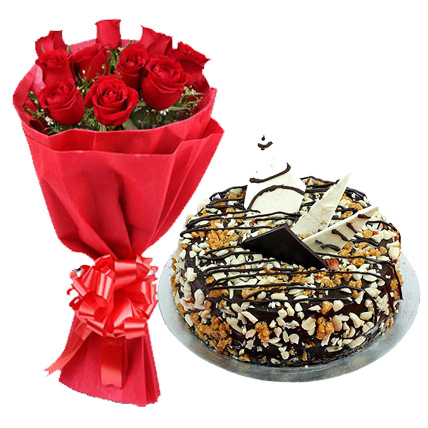 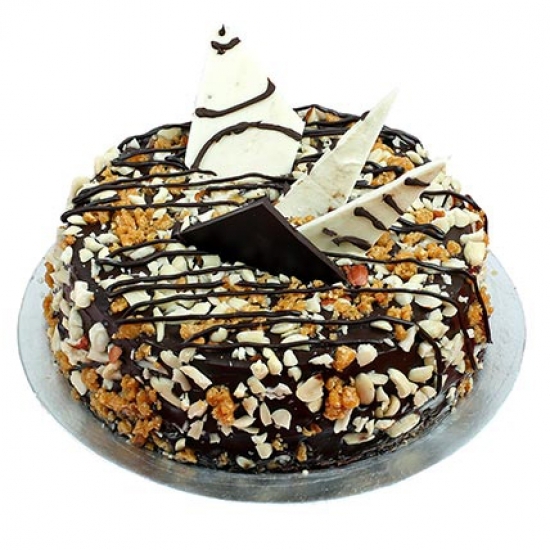 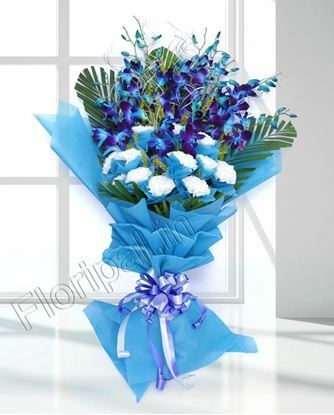 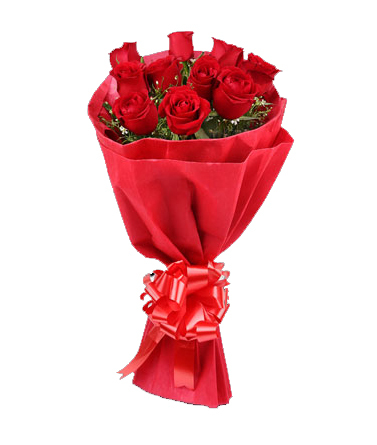 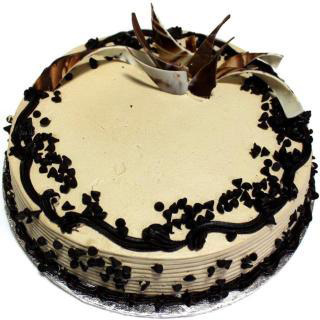 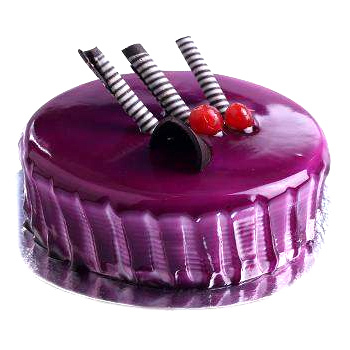 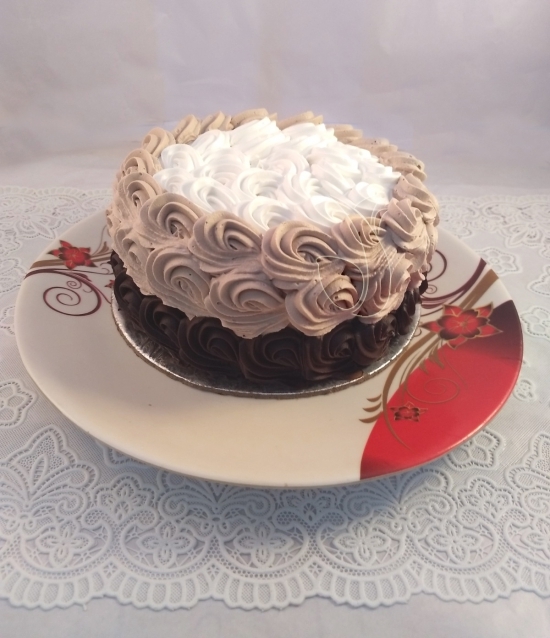 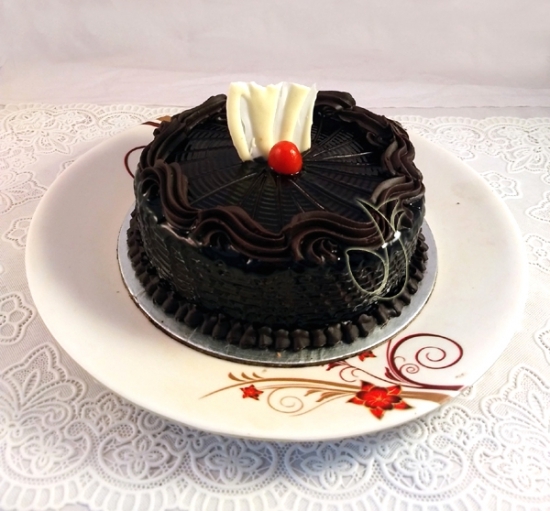 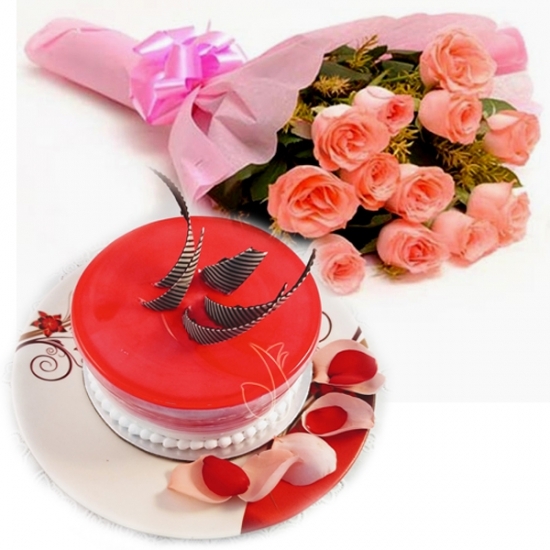 We deliver Flowers and Cake all over Noida and Greaterd Noida morning to Midnight.